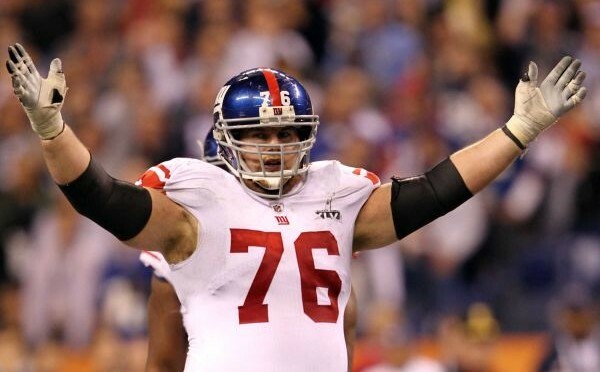 When the New York Giants drafted Chris Snee in the second round of the 2004 NFL Draft, he was mostly known for being the father of Tom Coughlin's grandchild. Ten years later, Snee will be remembered as one of the best draft picks of the Coughlin era. Snee's NFL career ended Monday when he announced his retirement via the team's website. A four-time Pro Bowl player and one-time first-team All-Pro, Snee's body has betrayed him in recent years. Snee has undergone two hip surgeries and an elbow surgery over the last two years. He has reportedly been slow to recover from the elbow surgery, which prompted this decision. Despite the injuries, Snee missed just six starts in his career. He started two Super Bowls and was known as the best offensive lineman on both championship teams. The Giants were hopeful he could make it back this year. His absence will add another question to a shaky-looking line. John Jerry, picked up from Miami in the offseason, figures to replace Snee in the starting lineup. Most retiring players say they will remain close to the organization, but it's not just lip service with Snee. He married Coughlin's daughter during his rookie season, and has given Coughlin three grandchildren.